Please make sure your original cartridge number is 901 before placing order. Any doubts, please contact us for advice. Suitable printer model aboved for reference only. ( If your original cartridge number is 901 , our 901 XL will be compatible . 1. Large ink capacity —— 901XL can print more pages than standard 901 ink cartridge. 3.Protecting clip —— Better protect the print head and chip, keep print head moist and slow ink volatilization. 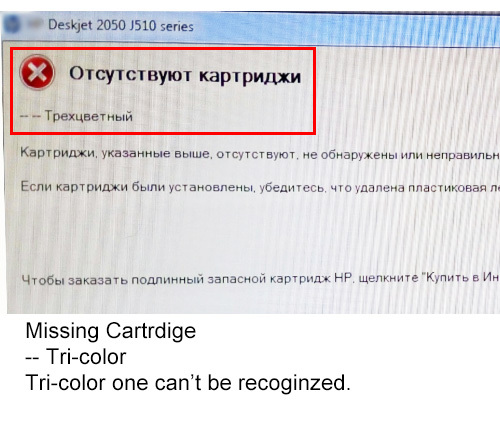 Q1: Printer can't recognize ink cartridge. A: Reason: Ink cartridge didn't install well or contactor dirty. 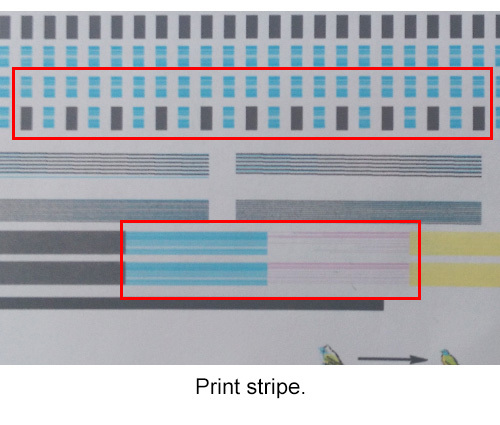 Step2: Clean the ink cartridge and printer contactor with eraser or alcohol cotton swab. 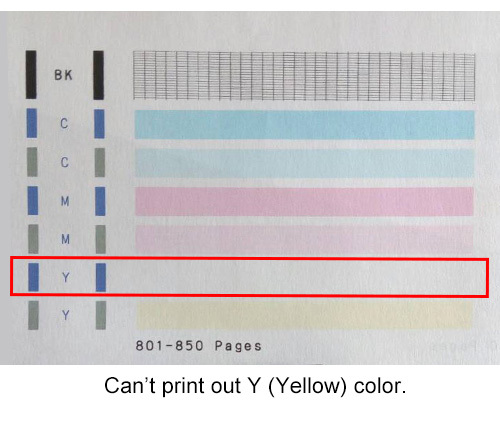 Q2: Can't print C/M/Y/K color or print stripe. ​A: Reason: Printer head of cartridge jam. 3 :Print more pages so that the ink flows out smoothly. Step 1: Lift the label and determine the color of the holes with the toothpick. P.S. Do not throw away the label. When finished, the label need stick back. If the label is missing,use the tape. Step 2: Refill 4-6ml ink of same color with the hole. Insert the needle deeper in the hole and inject slowly. P.S. If your ink bottle hasn't needle, you can use general injector to draw ink and inject. Then stick back the label and wipe off the ink outside. 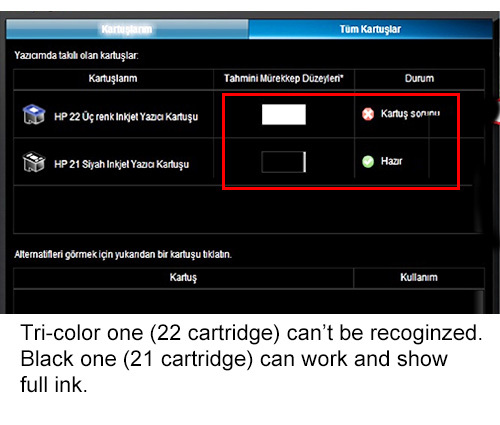 1.Some ink cartridges with holes to add ink direcctly, some ink cartridges without holes. If there are no holes, you can use some tools to drill holes. 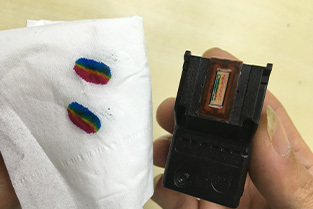 2.When add ink, ink may leak, just let cartridge stand for a while, or use some tools to block for some time. 3.We suggest adding less than 8ml black ink and less than 3ml color ink each time. If add more, the ink may leak and print head may not work. * Refilling the ink can not 100% succeed, we will not be responsible for any problem caused by refilling the ink by yourself. 2. Ship out: 1-5 days after receipt of your payment. 4.Our product price NOT INCLUDE Customer duties/Taxes/ Broker fees etc. MINUS 20% of your order price.